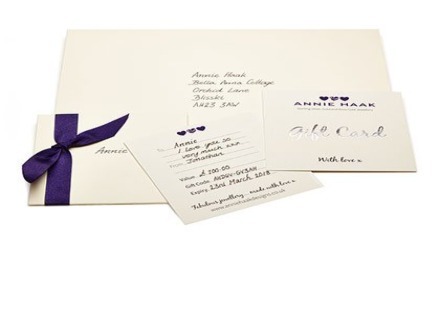 Showcasing ANNIE HAAK 925 Sterling silver, gold and rose gold Jewellery in the most sought-after media publications. 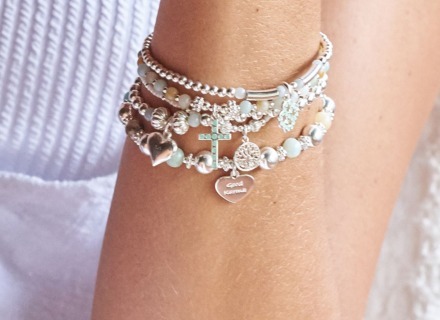 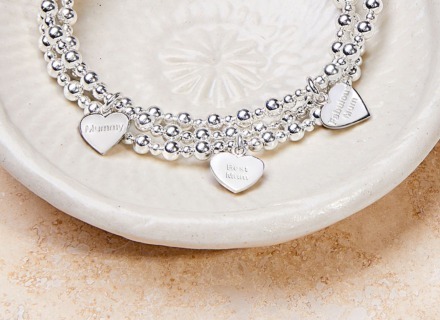 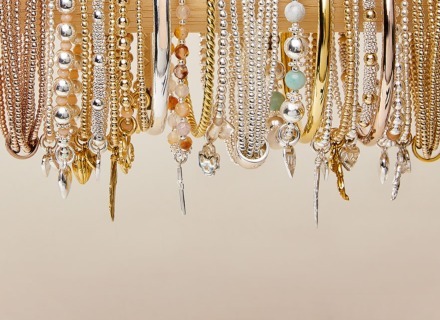 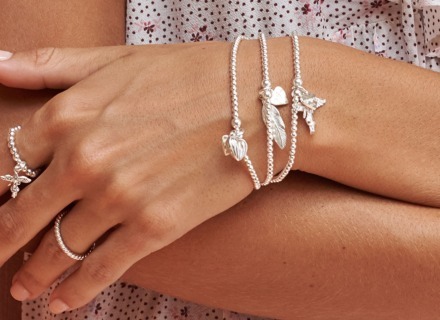 Take a look at Annie Haak's standout collection of charm bracelets, friendship bracelets, bangles and bracelet stacks - all of which complement rings, ring stacks, necklaces and earrings perfectly. 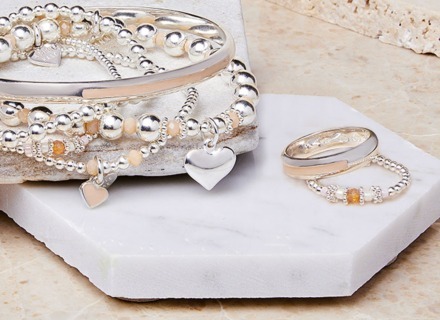 Each piece is beautifully made from superior 925 sterling silver, 14ct bonded gold or rose gold and 9ct gold and rose gold plate to the exemplary standards that ANNIE HAAK is renowned for.